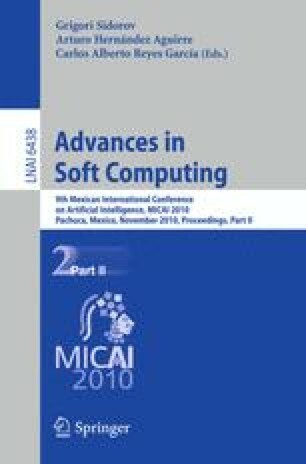 A method of FPGA implementation of fuzzy system with parametric membership functions and conjunctions is proposed. The implemented system is based on a Sugeno fuzzy model with two input variables. Fuzzy sets in the premises of the rules are given by parametric triangular membership functions and conjunction operations are defined by parametric (p)-monotone sum of basic t-norms. The paper presents the hardware design of a 8-bit configurable fuzzy system, implemented on the DE2 development board from Altera using VHDL language.